We occasionally plan trips of small groups who would like to experience the orthodox Jewish faith in the City of the Great King. 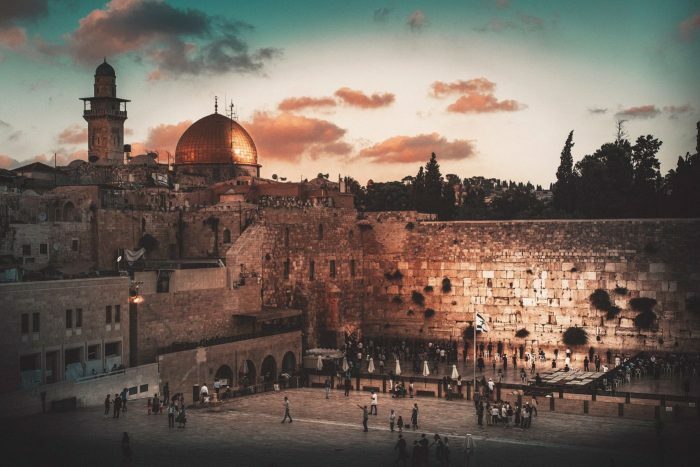 Soon to be announced: In 2019, Apostle Michael Brennan will lead an IAM Family tour with Orthodox Jewish Rabbi Yaakov Kellman to Jerusalem. This small group will have the unique opportunity of enjoying modern Jewish study and worship along with Shabbat Celebrations. Stay tuned for the coming announcements about this once in a life time, truly unique experiences.